$7,500 October - May and $5,000 June - September. Amazing South Western Views from this Modern New Construction Home that sits on an oversized lot in La Quinta Cove. Very popular and open plan that Showcases the Kitchen, Dining and Great Room to the Best Views in the Cove. Modern Kitchen, with Wakepoint Cabinets, Quartz and stainless steel appliances. 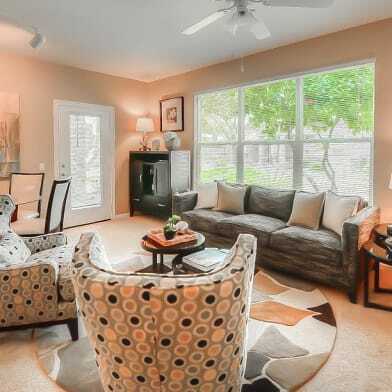 Includes 3 Bedrooms and 2.5 Baths with Berber Style Carpet. Custom tiled baths. Exterior features Pool, Spa and Tanning Ledge with Private 6' Garden Walls. RV Parking with Gates on the North side of Home. Have a question for 53720 Avenida Madero?